If you had to choose between diet and regular soda, which one would you go for? Most people admit that they choose diet soda over the regular one simply because they associate zero-calorie drinks with keeping a slim waistline. Even though drinks with artificial sweeteners don’t add any extra calories to your diet directly, they do have an indirect effect on your appetite, according to several studies. A research first published in JAMA Pediatrics in May 2016, involving more than three thousand pregnant women, found a strong link between consumption of diet coke and obesity. In the study, women who consumed artificially sweetened diet beverages more frequently were twice as likely to give birth to babies who became overweight or obese after turning one-year-old in comparison to other participants who consumed less artificial sweetener. The shocking results of this study proved that even the health of unborn infants could be affected due to their mother’s diet coke consumption. But do artificial sweeteners also have an effect on adults? 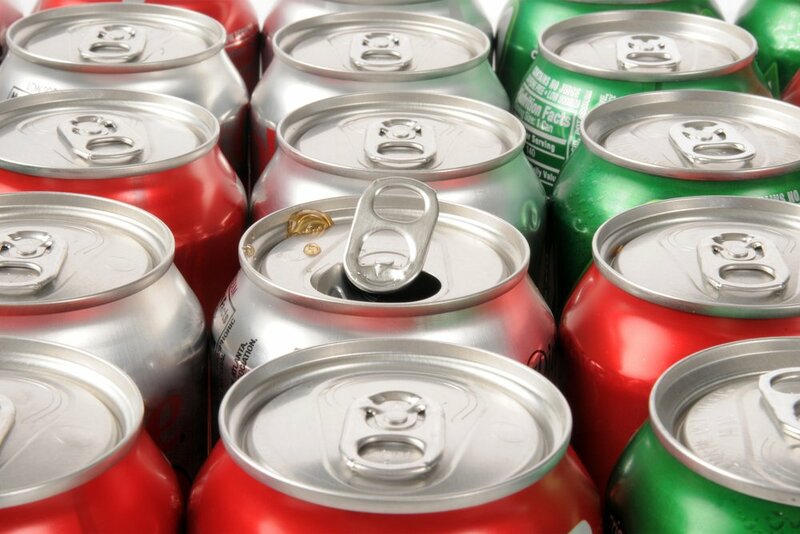 A new study shows how the obesity trend in developed countries could be linked to the horrible diet coke habit. Zero-Calorie Drinks to be Blamed for Expanding Waists? Studies suggest that drinking diet soda can significnatly expand the size of your waist. The Journal of the American Geriatrics Society published findings from a study saying that drinking diet soda over the course of a decade can triple the size of your waist. Shocking, right? 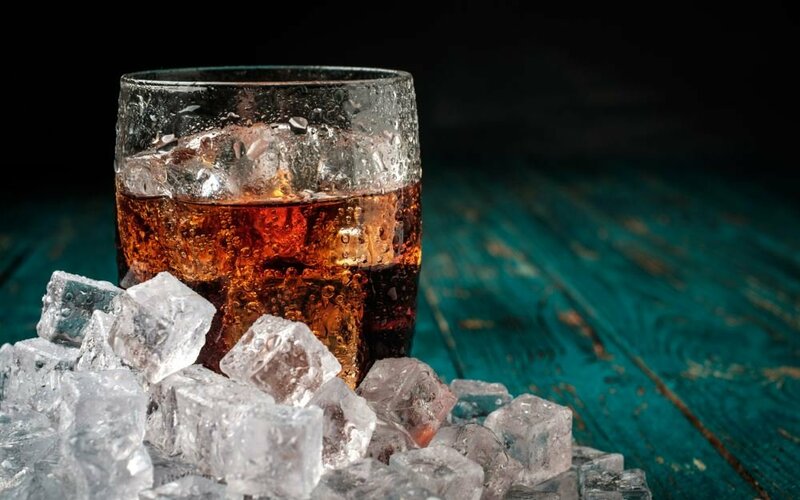 The research used data from 749 participants who were all 65 or older in order to see how drinking diet coke affected their weight over the same course of time. After every two years, the participants had to fill out a questionnaire which asked them how much soda they consumed every day and how many cans were regular or diet. The participants’ weight and waist circumference were also noted to establish a link. 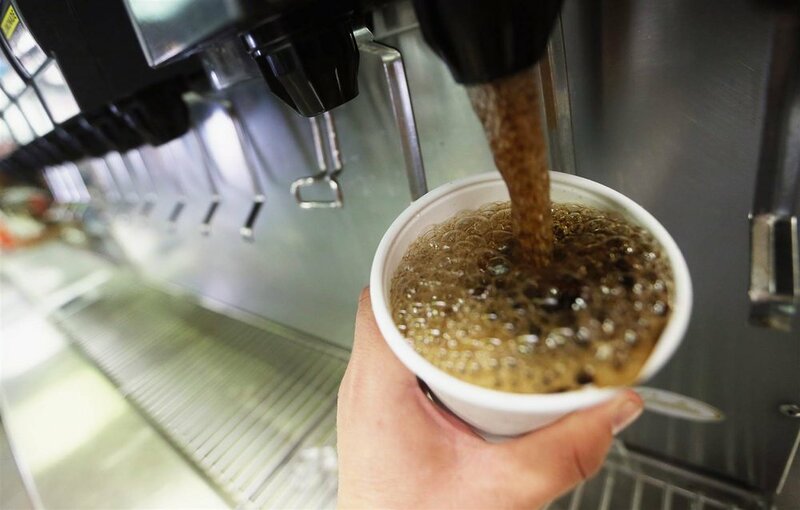 After nine years, researchers found that people who frequently consumed diet soda gained more than 3 inches on their waist whereas those who didn’t drink any, only put on 0.8 inches. Participants who described themselves as occasional diet coke drinkers also expanded their waists by 1.8 inches. Doctors are becoming increasingly concerned about the role of artificial sweeteners in rapidly expanding waists around the world. Fat around the abdomen, also known as visceral fat, is considered the most dangerous type which can cause several health conditions including heart diseases and type 2 diabetes. Moreover, this fat, which develops deep inside the abdomen and covers various organs, stopping them from properly functioning, is very hard to get rid of. Visceral fat is linked to chronic inflammation inside the body and developing insulin resistance over time. 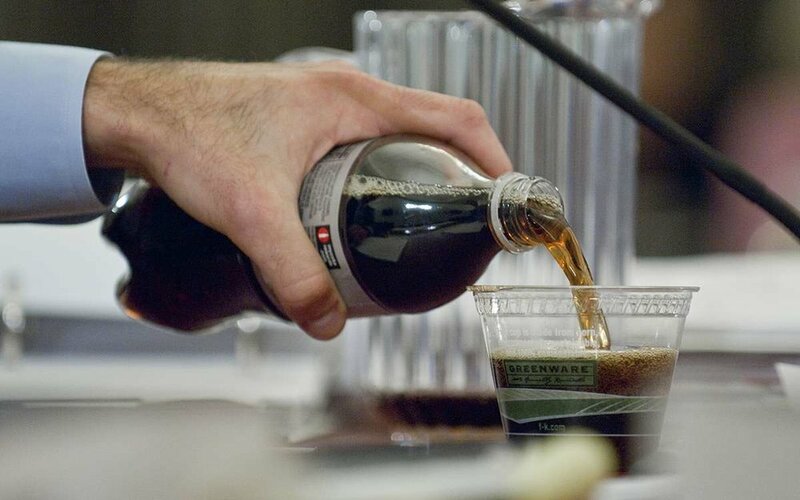 How low or zero-calorie drinks put people at risk of weight gain and obesity has been a puzzling phenomenon for scientists but there are several theories which justify the weight gain caused by diet sodas. Our brain associates sugar intake with a burst of energy that comes from increased blood sugar level. As soon as we eat something sweet, our body instantly released the hormone insulin to convert the sugar into energy instead of fat. However, when we drink a zero-calorie drink which tastes sweet but doesn’t have any sugar in it, our brain gets confused. The sweetness receptors await an influx of sugar after consuming that drink, but that sugar never arrives. As a result, our brain craves for the calories that it anticipated but never received and this craving ultimately compels people to overeat. The biggest caloric consequence of regular sugar is that gives the body a sense of satiety and brain develops a strong link between sugar intake and a boost in energy. By consuming artificially sweetened drinks, this link becomes weaker over time, and confuses our body. Apparently, artificial sweeteners decrease the production of Leptin which suppresses hunger and regulates our appetite. A recent study conducted on mice showed that there could also be another reason for weight gain from artificial sweeteners. The mice which were fed the zero calorie sweeteners show a change in their gut bacteria which increases insulin resistance in their bodies, leading to inflammation and weight gain. Another thing that researchers noticed was that artificial sweeteners decreased the production of a hormone called Leptin which suppresses hunger and regulates our appetite. Experts also say that those people who are genetically predisposed to storing fat in their abdomens are at more risk of suffering from the side effects of drinking diet coke. So, you may think that you’re doing yourself a favor by drinking a zero-calorie drink but in reality, you’re putting your health in danger. Glass of cola with ice on a wooden table. Copyspace on the right.